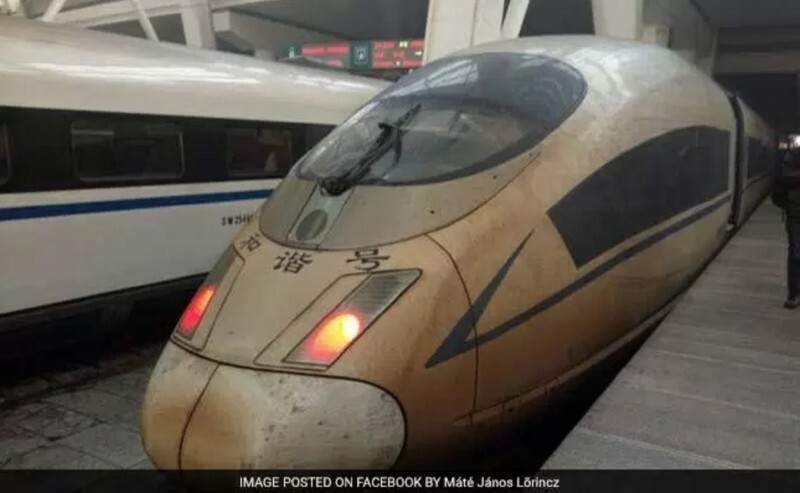 Before and after: the effect of Chinese smog on a gleaming white bullet train. Posted in Misc and tagged pollution, Smog at 8:57 am on February 2, 2017 by Broadsheet. Not a comparison. They’re different trains and probably different colours too. 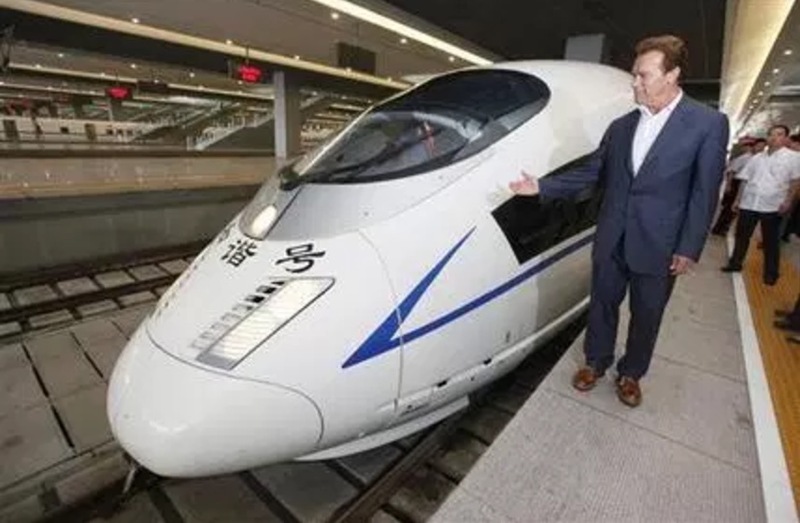 all the Chinese bullet trains are either white or white/grey, this one is brown and judging by the smooth gradient in colour, it’s not from something splatting against it, it’s from gas exposure ie. 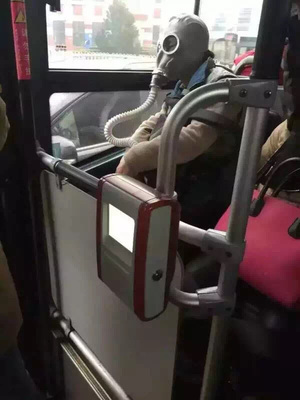 smog. And it is the same train! Toe Up on An Incurable Kip? missred on An Incurable Kip? class wario on An Incurable Kip? Catherine costelloe on An Incurable Kip? Rob on An Incurable Kip? What Do You Mean You 'Weren't Invited'?